SALT LAKE CITY — A woman convicted of helping a former street preacher kidnap Elizabeth Smart as a teenager from her Salt Lake City bedroom in 2002 and hold her captive will be released from prison next week. 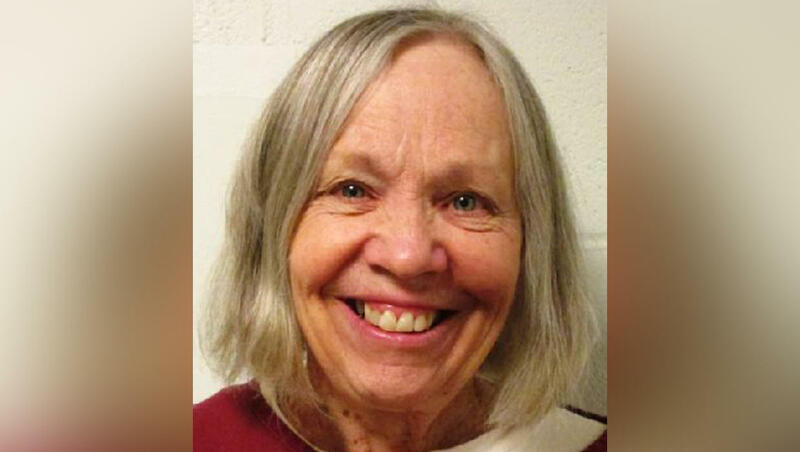 The surprise move announced Tuesday comes after authorities determined they had miscalculated the time 72-year-old Wanda Barzee previously served in federal custody. Utah Board of Pardons and Parole spokesman Greg Johnson said Barzee will be freed on Sept. 19. She will be under federal supervision for five years. Smart, now 30, said in a statement that she was "surprised and disappointed" to learn of Barzee's release. "It is incomprehensible how someone who has not cooperated with her mental health evaluations or risk assessments and someone who did not show up to her own parole hearing can be released into our community," Smart said. "I am trying to understand how and why this is happening and exploring possible options." Smart said she will work "to ensure changes are made moving forward to ensure this doesn't happen to anyone else in the future." Smart spoke about Barzee to "CBS This Morning" co-host Gayle King in a podcast in April. "I looked at what she was doing to me – I mean, I felt like she was every bit as responsible, if not more, because she had had children," Smart said. CBS affiliate KUTV reports that Smart was abducted on June 5, 2002, from her home by Brian David Mitchell. She was 14 at the time and was taken to a camp where Barzee, Mitchell's wife, was waiting. Smart was found in March of 2003. She was walking down the street with Mitchell.